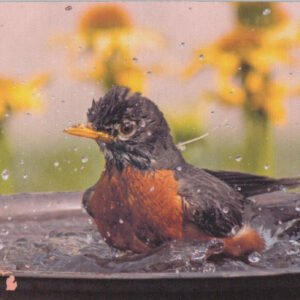 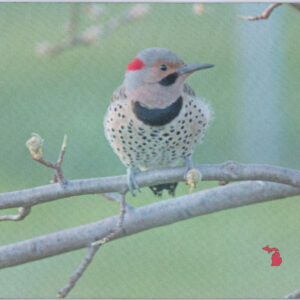 View Cart “Northern Flicker Mousepad” has been added to your cart. 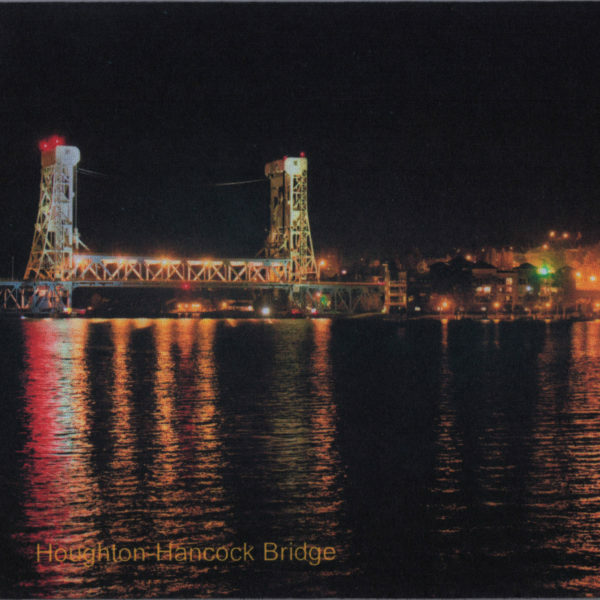 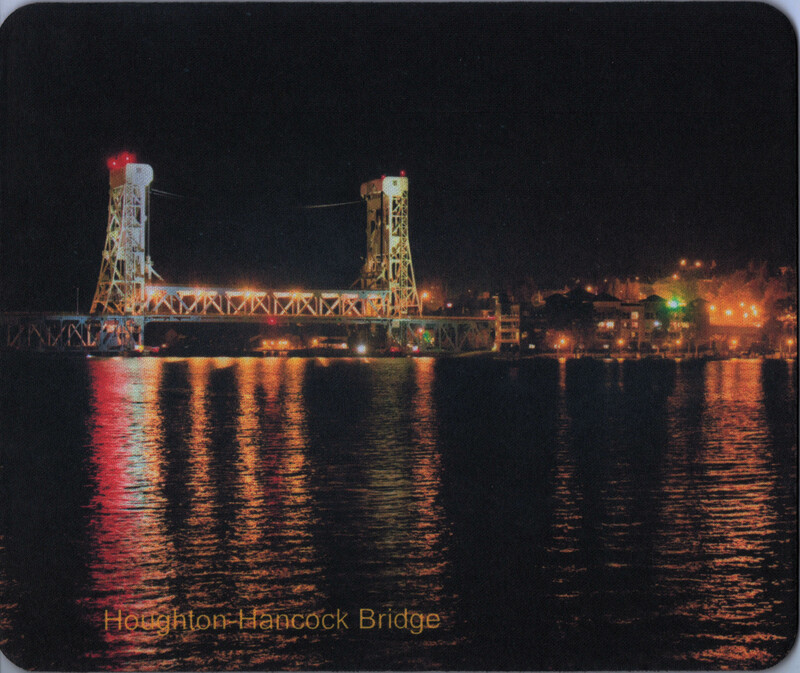 Houghton Hancock Bridge Upper Michigan Mousepad. 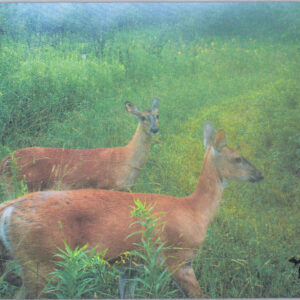 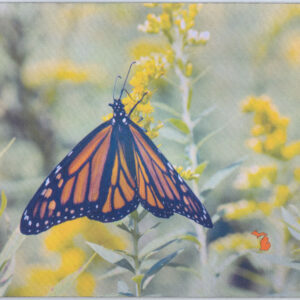 Mousepads are made out of 1/8″ neoprene and are 9 1/4″ x 7 3/4″ Made in the USA.